Welcome to my latest gold adventure report! 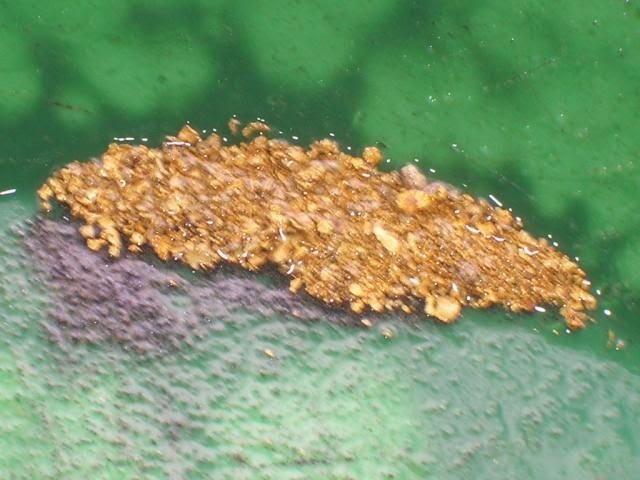 This time I decided to head into the Colorado Mineral Belt and hunt some gold in the Leadville and Buena Vista area. 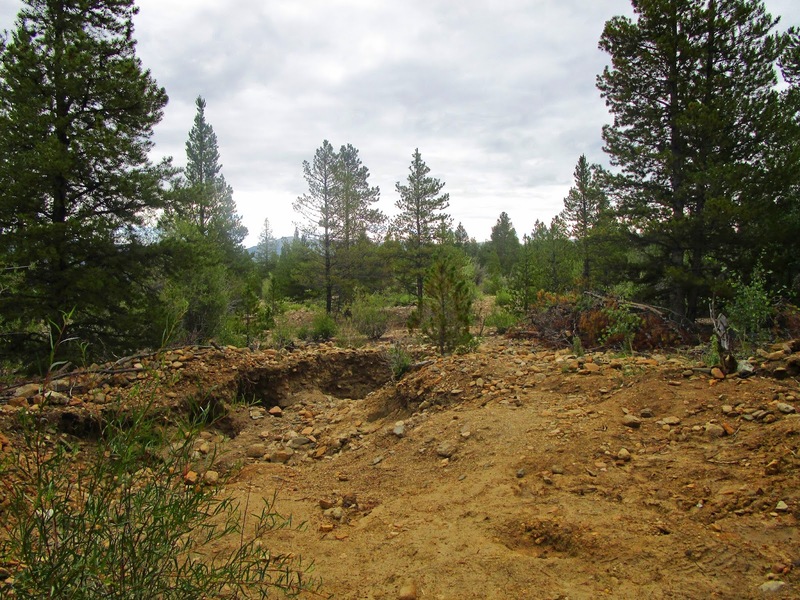 Having never been to the area I did many ours of research on the intriguing gold opportunities as there was quite a gold rush there in the 1860s that not only drew thousands of prospectors, but also the likes of Oscar Wilde and Doc Holliday. 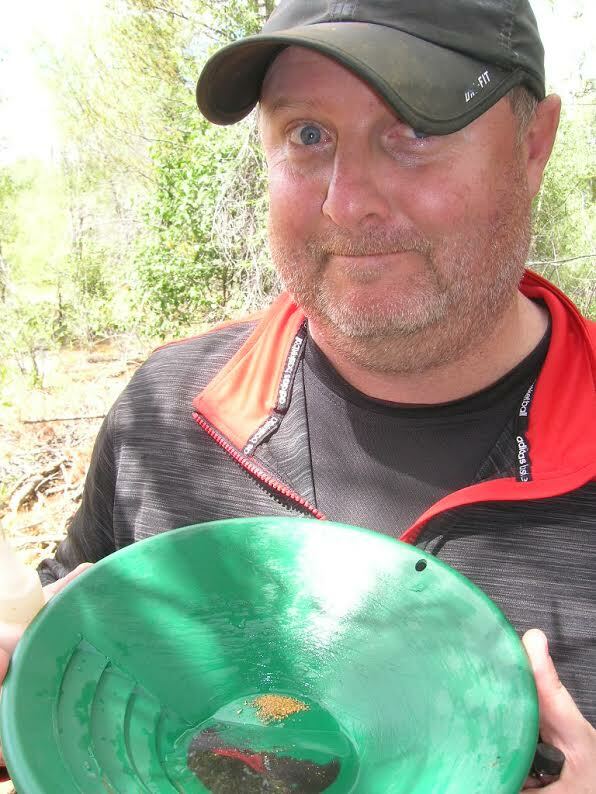 During my research I stumbled across Randy Witham's goldadventures.biz website where he offers guided gold prospecting along the Arkansas River in just the area I was heading! Jackpot. What could be better than getting the lay of the land from a local expert. Not only could I learn from him, I could also get some local history. My plan was to base in Leadville for three days and take advantage of Randy on day one. Then I would go it alone the next two days. After several email correspondences everything was set. After my U18 club soccer team won the title at Denver Cup 2014 I rented a car and left Denver for Leadville. It was an easy drive and I soon checked into my motel ready for the next day. I met Randy the next morning at 8am sharp in the little town of Granite which is about 20 miles south of Leadville. Parked right next to the rushing Arkansas River and loaded into his car for the adventure. 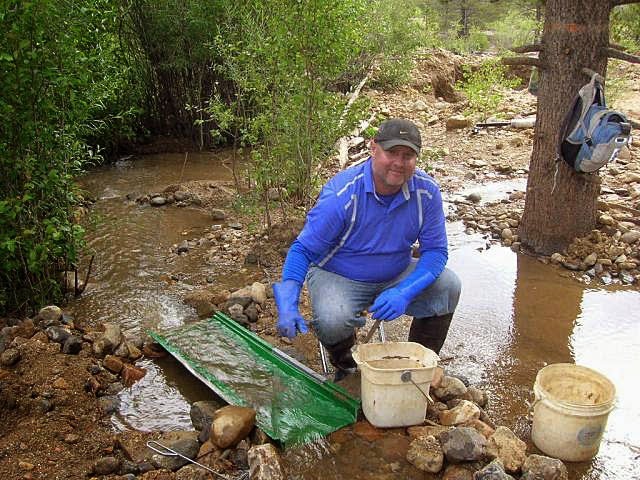 Randy said we would be prospecting up on Cache Creek just a couple of miles above Granite. 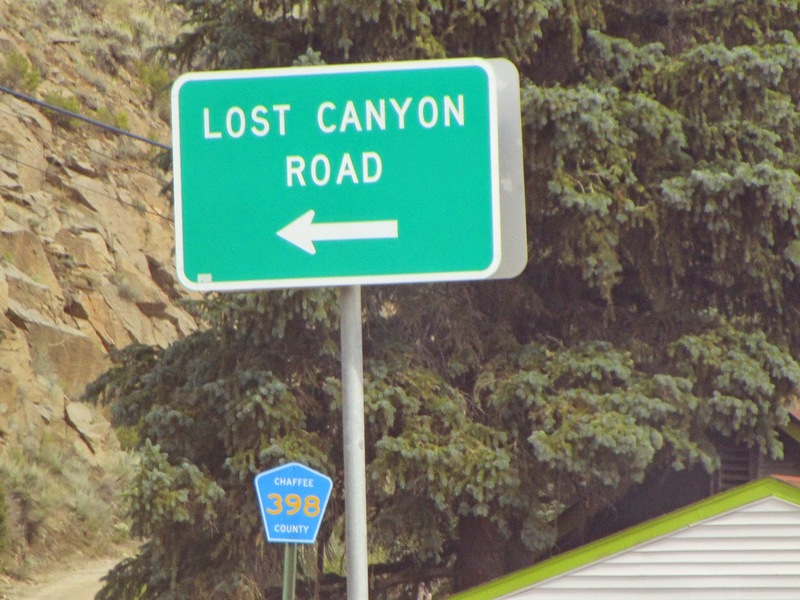 We turned onto Lost Canyon Road and were on our way. We made a quick pitstop at the Granite Cemetery which was established in 1865. It also allowed me to clearly see the Cache Creek mining area to our west. It was once quite the operation as hydraulic washing (big water cannons) were used up until the early 1900s when a lawsuit stopped the mining. It seems the water from the mining was draining straight into the Arkansas River making the water unusable downstream in Buena Vista. Luckily for us they left plenty of gold behind! The roads into the Cache Creek mining area are easily navigated and we parked at the public area. I would definitely not call it crowded at all, but there were a few prospectors on site. It seems almost all of them stay very near the parking area. Happily, we did not. After getting all our gear ready Randy and I set off downhill. Crossing the running creek we soon came to a series of standing water ponds. Apparently the local beavers were having a productive summer. After crossing over on one of the beaver dams we headed into some denser growth before arriving at a nice little treed area with water running through. Base camp! After setting up the sluice it was time to go get some material from the "special" dig site. It was about a 75 yard hike to where the buckets were filled and then carried back to the sluice. You might think 75 yards is just no big deal. But, let me tell ya, 75 yards at 10,000 feet elevation, lugging two full buckets of material is not simple stuff! Randy and I took turns carrying buckets. Back at the base camp I ran the material through the sluice while Randy would do a pan from the surrounding area. We also had some company as the local wildlife seemed to enjoy what we were up to. After ten buckets and about the same number of pans it was time for our first cleanup to see how we were doing. Not too shabby eh? It was really cool to see such a good return for the efforts. We took a quick lunch break and went right back at it. After ten more buckets and several pans it was time for the second cleanup. We were definitely on the gold! My right hand was starting to give out a bit at this point. I was a busy boy. 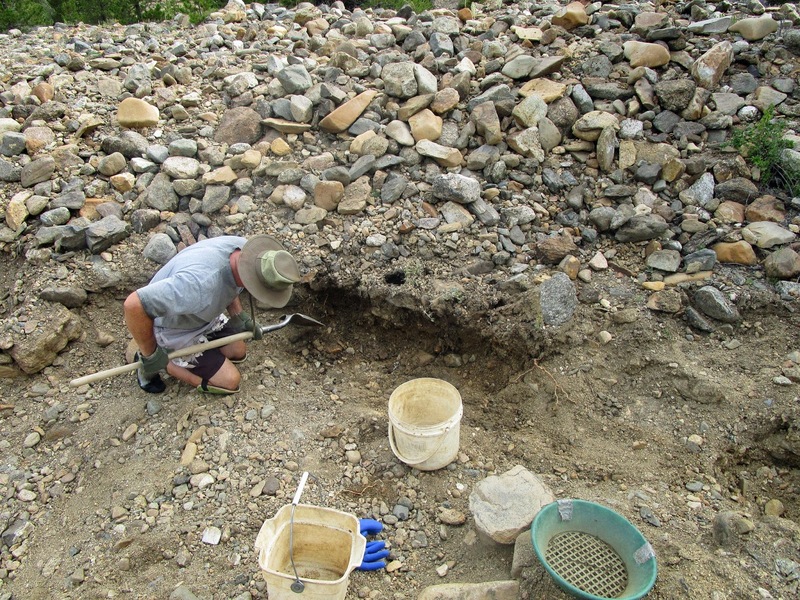 Doing the classifying at the dig and tossing the rocks. Carrying my share of the buckets. 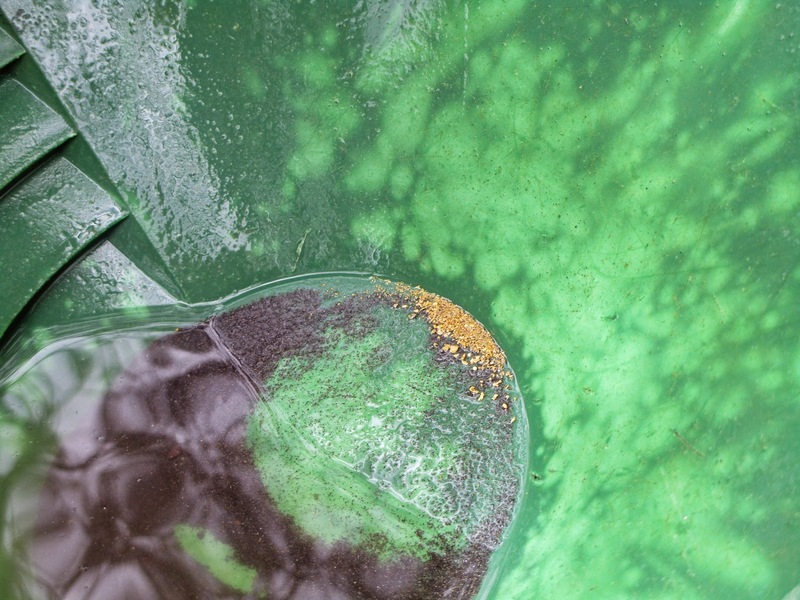 Running the material through the sluice. I was definitely slowing down, but my mind was made up to go for thirty buckets! We powered on. Ten more buckets and I think Randy and I were done. At least I know I was! Another successful cleanup left us both convinced it had been a very productive day. Here is a picture of all the gold from the day. Impressive eh? And I left with a five pound bag of concentrates to pan out as well. And I know there is more gold in there too. Just going to be a bit more difficult to get. All in all a wonderful day at Cache Creek. I cannot recommend Randy any more highly. He was a good dude! Personable, full of knowledge and history of the area. And I still had two more days on Cache Creek on my own to look forward to finding more gold! 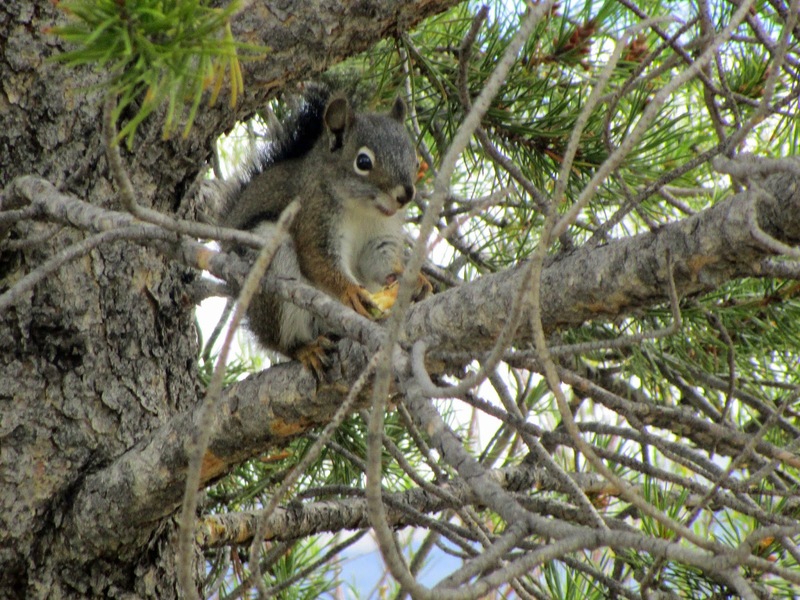 Read about another Colorado Gold adventure of mine!